Mighty House Presenting at Green Building Slam Nov. 3! 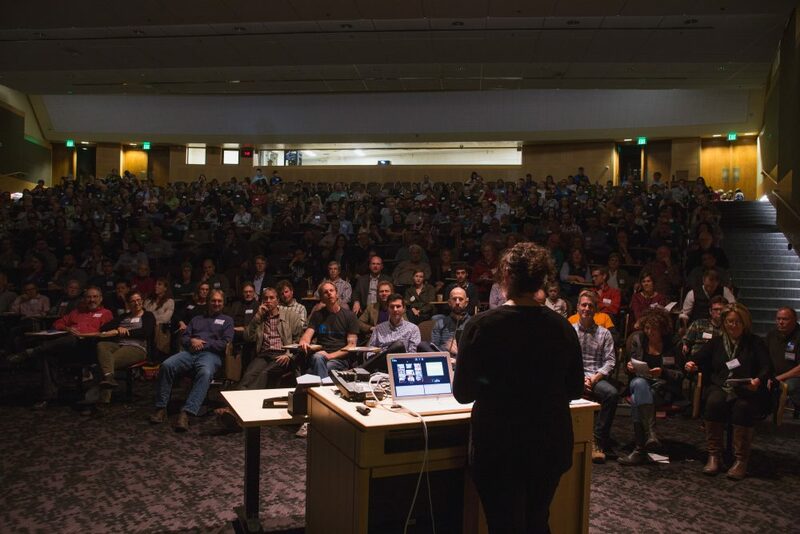 Join us on November 4th for an evening of inspiring stories at the NW EcoBuilding Guild’s annual Green Building Slam. Not to be missed, there will be 10 projects, each with 10 minutes, and 10 slides! Mighty House is honored to be presenting our jury selected project alongside Parie Hines of LD Arch Design. Our presentation, Growing Pains: Creating a Sustainable Future for a Sweet Little Home, will be showcasing our Westwood Addition that there are high impact green options for a variety of project types and budget sizes.